Floor Area: 15,600 sq. ft. Roof Area: 9,600 sq. ft. 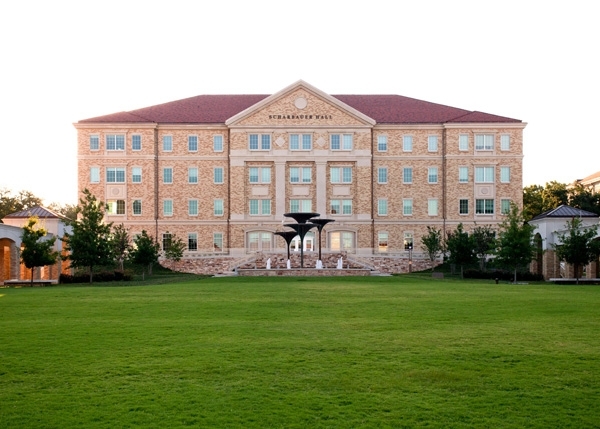 Comments: This project featured an addition to an existing building on Texas Christian University’s Fort Worth campus. 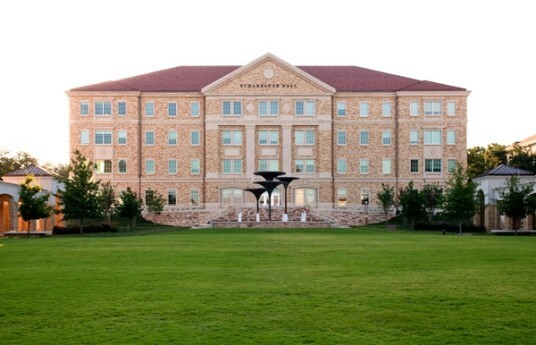 Construction was completed within limited area due to existing trees. 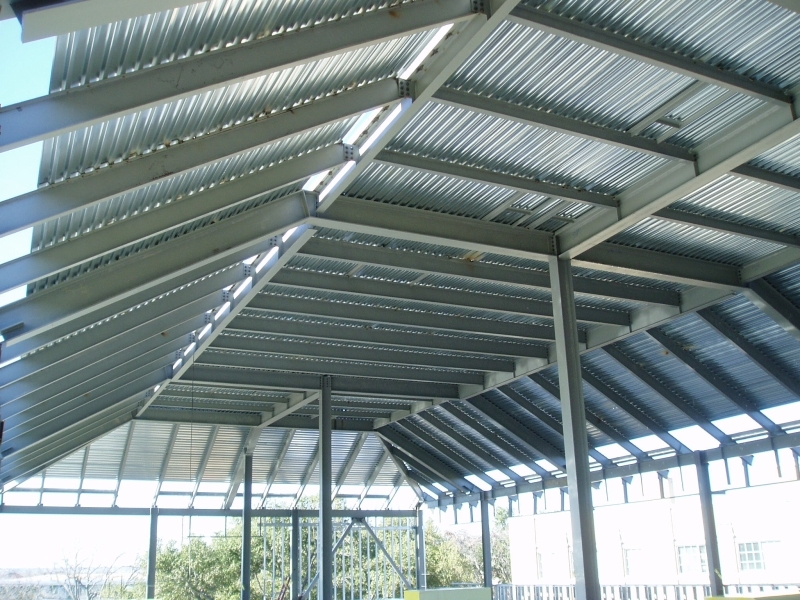 Multiple sequences were required to allow ironworkers to successfully complete the project. 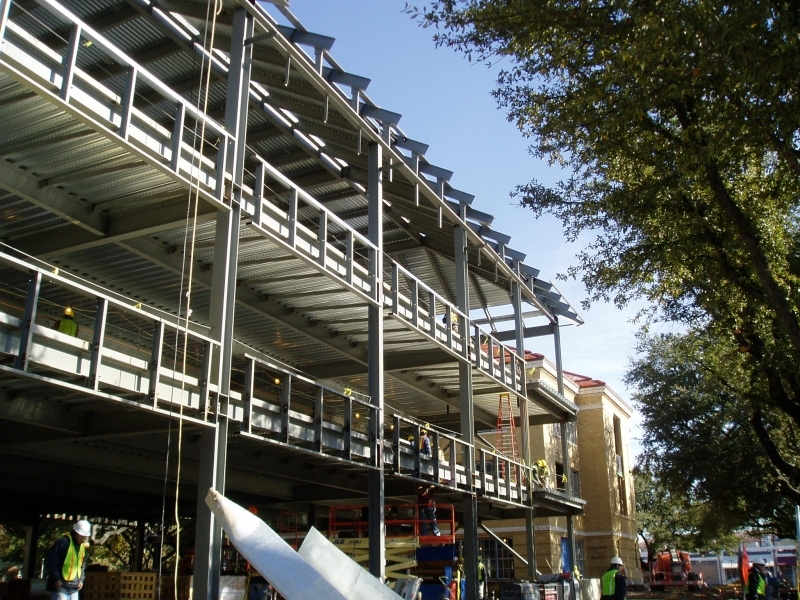 We have had a long standing presence on this campus performing several types of steel construction included structural steel frames, hybrid concrete and steel buildings, miscellaneous metals in concrete structures, and several renovations of existing facilities. 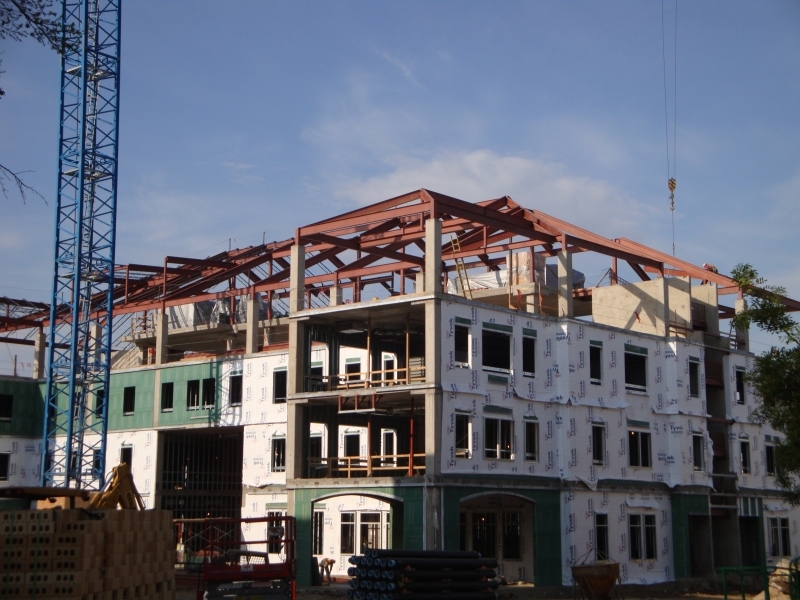 The contractors we have worked with include Beck, Linbeck, and Austin Commercial.